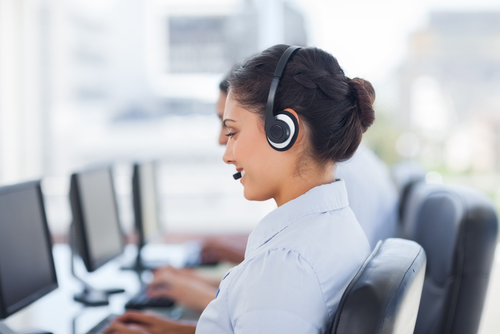 People are the backbone of customer success and customer service. Account managers, service reps, and salespeople develop strong ties with customers that drive growth and strengthen bonds. And while that still remains the case, data, which has formerly disrupted sales and marketing, has become firmly entrenched in the customer success arena. That was a clear message from customer service expert and bestselling author, Shep Hyken, who mentioned data nearly a dozen times in a recent Series Pass webcast with Salesforce Chief Digital Evangelist, Vala Afshar (watch it here and check out a recent recap here). Read on to learn how data can help deliver customer success. Bonus app to do the job: Apps can help you link external data sources in real time, so that your customer service team connects to literally thousands of data repositories on the web. Check out Skuid, a user experience platform that is all point-and-click—so you don’t have to write a single line of code to connect your systems. With Skuid, you can easily create custom apps and portals, using data from Salesforce and your other platforms, without code. With this single app, easily add, edit, and delete records from many different databases in real time. Afshar and Hyken discussed the types of channels customer service and success teams should support, and both vigorously agreed that companies should be on the channels where their customers and target demographics spend time. But Hyken takes it a step further, saying that companies should set measurable goals for their levels of engagement on these channels. Bonus app to do the job: Having complete visibility of your entire business across accounting and financial data allows you to better support your customers. Sage Live, available on AppExchange, is a tool that helps you connect your front-office CRM with back-office accounting ledgers and financials to run your business in real time. 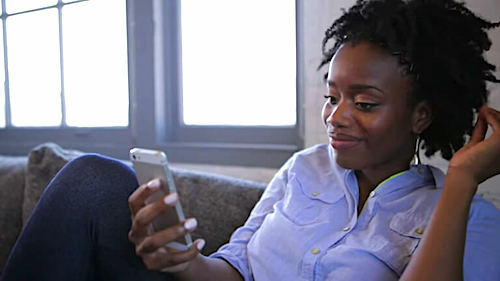 With Sage Live, connect sales opportunities, invoicing, payments, and accounting ledgers so you can spend more time focusing on the things that really impact your bottom line – like customer service and success. 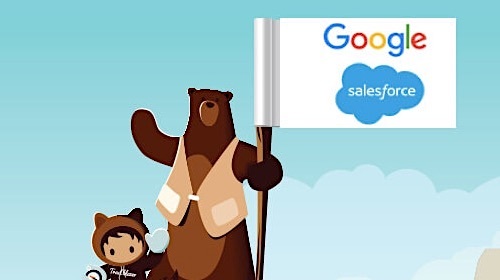 “What would be more impressive to a customer: to see some display ad along the side of some social page they’re on that’s being pushed to them, or having a friend or a colleague at work say, ‘I just had the most incredible experience with Salesforce’?” Hyken asked. Word of mouth has always been an incredibly rich marketing resource, and delivering great customer service and success is a sure-fire way to improve word-of-mouth marketing. So where does data come in? Marketers are increasingly using data to measure and optimize campaigns, doubling down on things that work while eliminating or pivoting on things that don’t. According to research done by Ascend2, 54% of companies believe that making more accurate decisions is the biggest benefit of marketing data. By understanding the experiences your customers are having with your business, and where those experiences are leading to word-of-mouth marketing, you can focus on the things that deliver even more customer success, and realize the benefits, both direct and indirect. You can view the entire Series Pass webcast here. 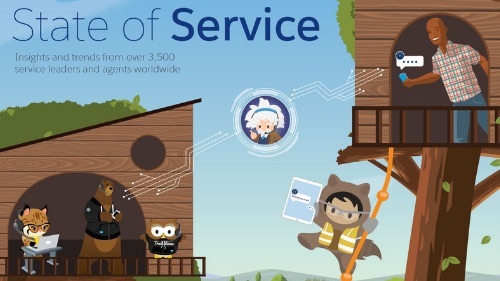 Head to AppExchange for more great customer service apps to help you deliver amazing customer experiences.